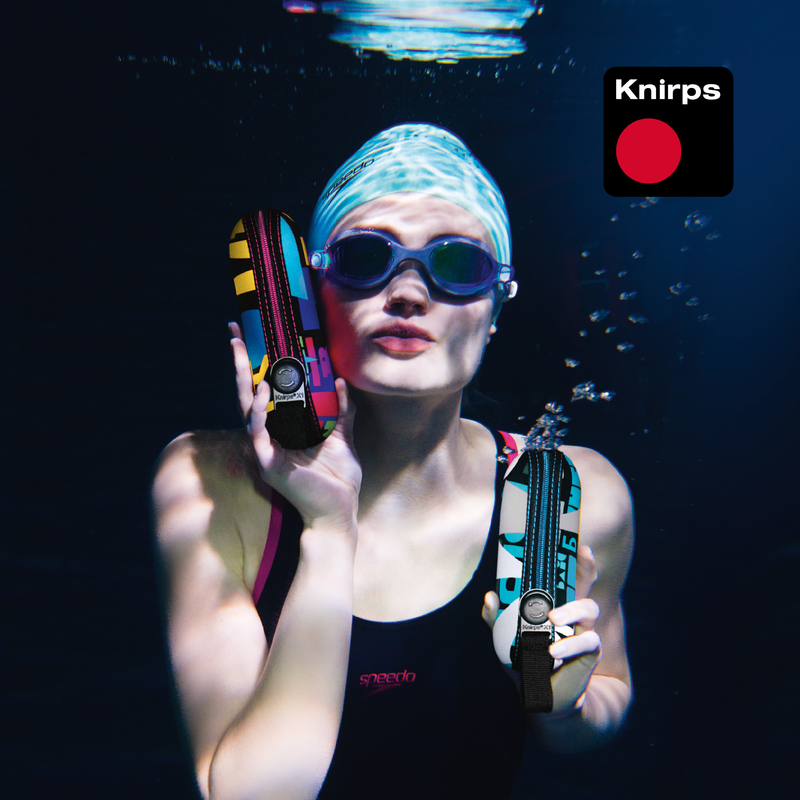 The Knirps T200 is available in several fancy designs. The umbrellas with the red dot. 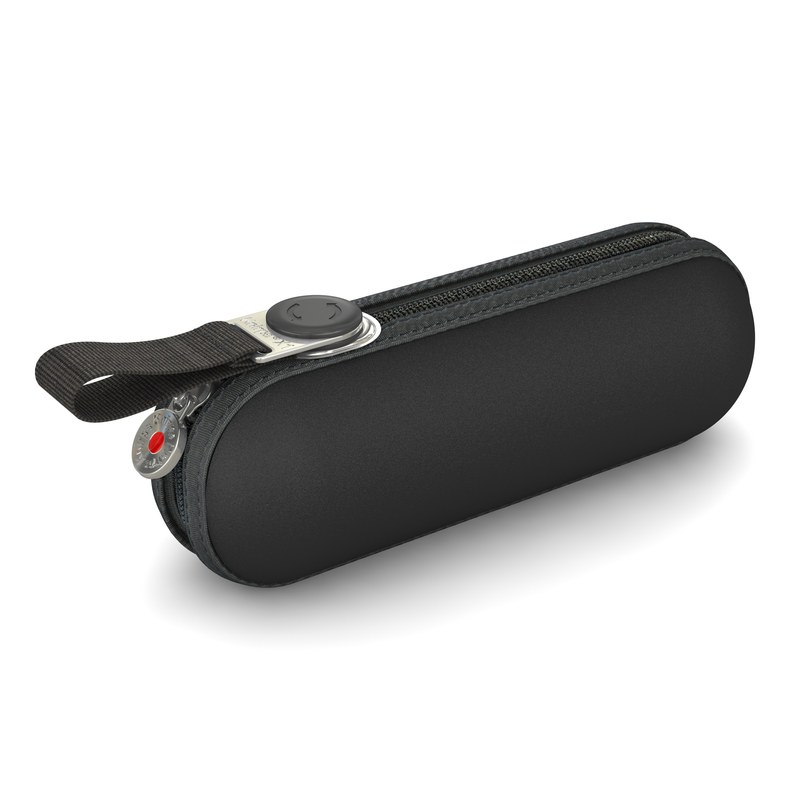 The label Knirps is one of the world's leading brands in the umbrella accessory segment. Since 1928, the first collapsible folding umbrella was invented, Knirps stands as a German traditional brand for a unique promise of quality and continuous innovation in umbrellas. 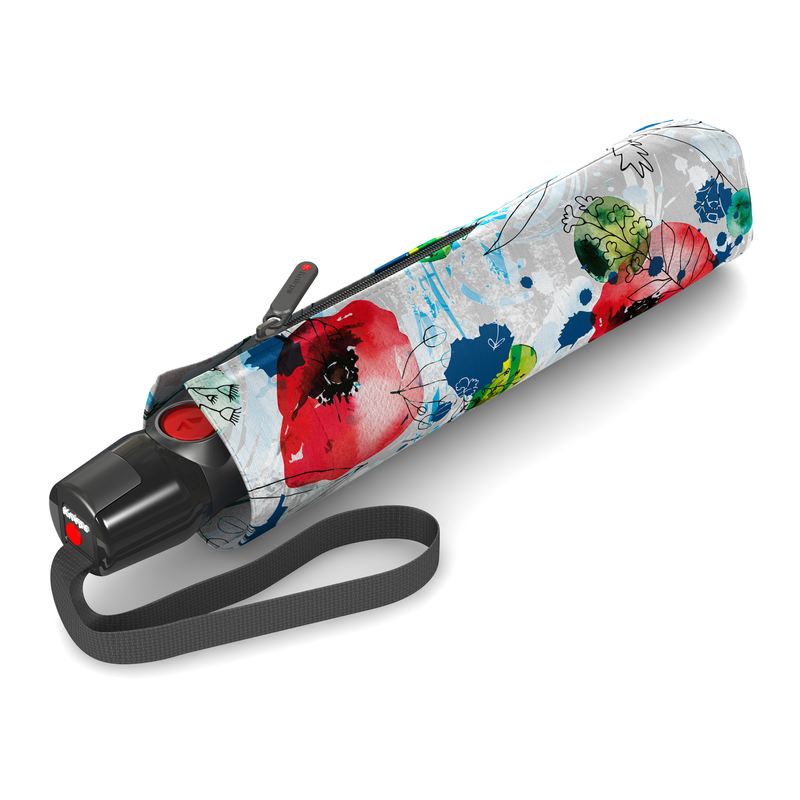 In addition, the company sells other products, such as umbrellas and travel clothing, which protect against weather these days. More than 80 years of umbrella manufacture In 1928, Hans Haupt invented the first bag umbrella under the brand Knirps and thus laid the foundation stone of a company history that has washed itself with all its waters. New patterns, lighter and more stable frames as well as a selective distribution policy led to an increase in sales year on year. The big breakthrough came in 2015, since when the company is once again at the forefront in the field of gliders. 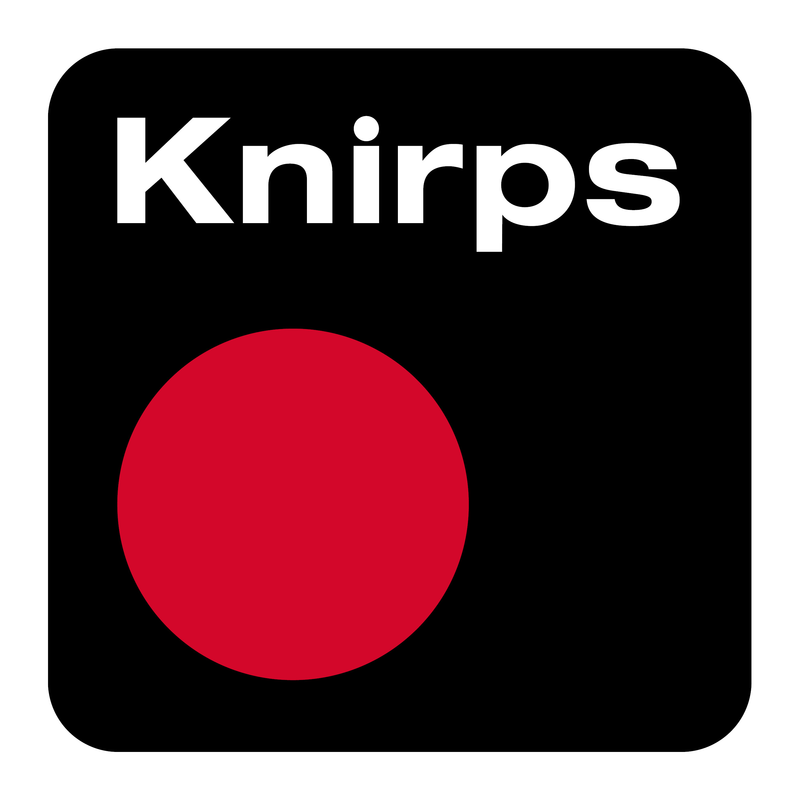 Nowadays Knirps is distributed in 40 countries, 15 of which are main markets, with Germany accounting for a third of the turnover, the second strongest being Japan and Singapore.